When you move from one location to other starting from packing to transporting to unpacking all are our responsibilities. 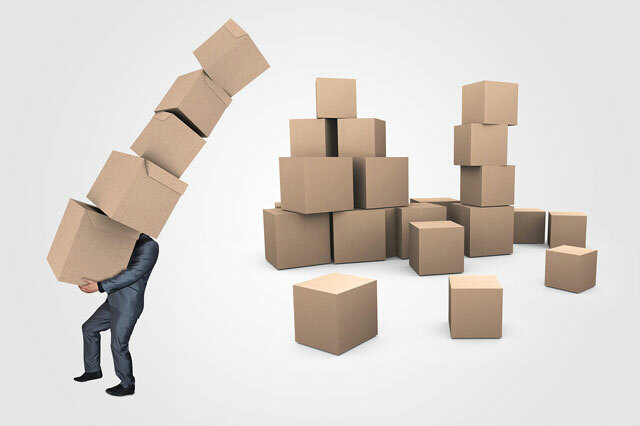 We provide safe, reliable and secure long distance moving services to anywhere in India. We are fully insured & licensed packers & movers in Agartala. Services are very affordable price. 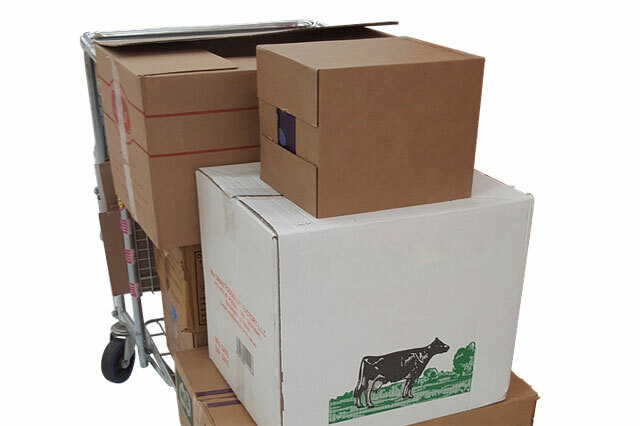 Experienced and Trained Packers and Loaders. Short and Long-Term Storage Options. When you move from one location to other starting from packing to transporting to unpacking we, Soldier Special Packers & Movers in Agartala take all your responsibilities. Moving your home from one place to another is a huge task before you even factor in the need to actually transport your items. 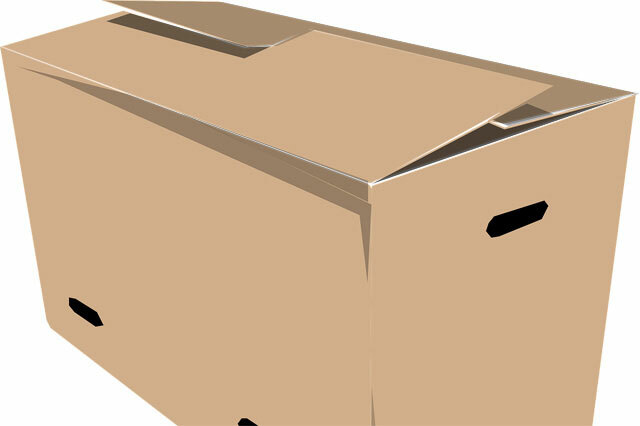 We Soldier special packers & movers in Agartala know the local area very well. All local movings completed within the same day. Soldier special packers & movers in Agartala is trusted one packers & movers company, providing different type of moving services. 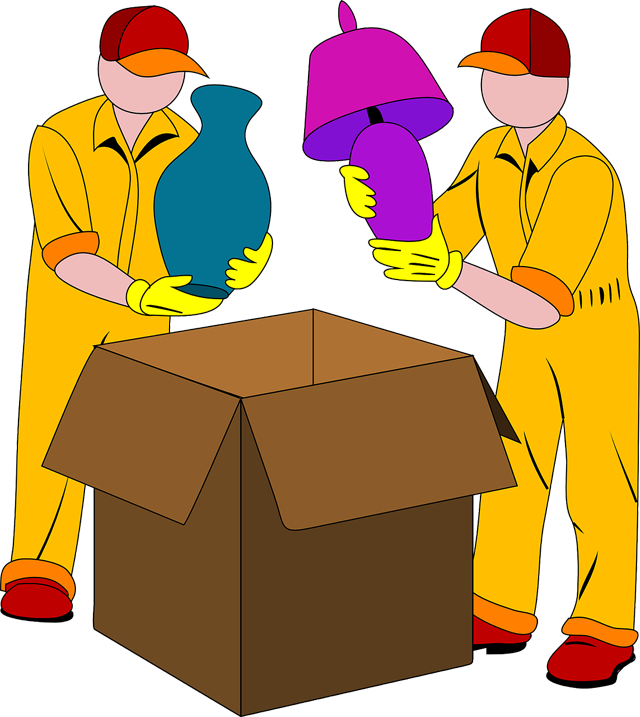 We have experienced staff with us for your safely packing & moving. We pack & travel your things safely & move exactly where it needed.